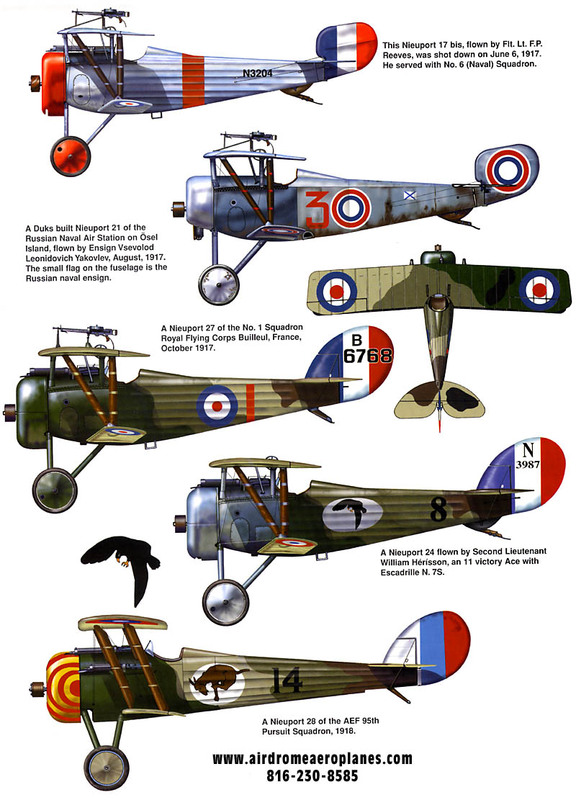 The Nieuport 28 (N.28C-1) was a French biplane fighter aircraft flown during World War I, built by Nieuport and designed by Gustave Delage. 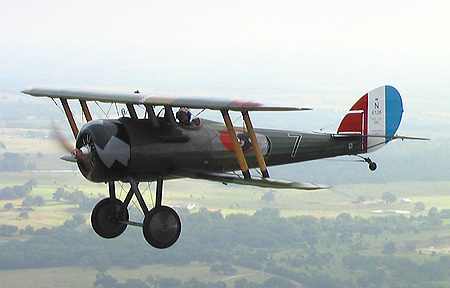 It was the first fighter airplane flown in combat by pilots of the American Expeditionary Force (AEF) in WWI. 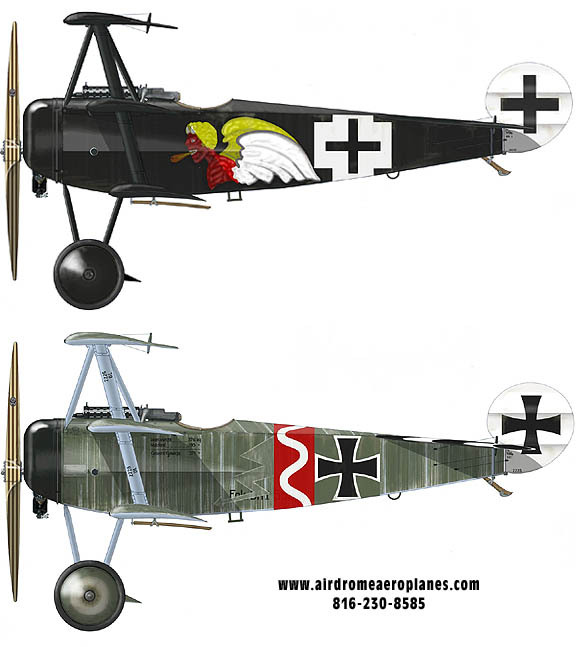 Its second armed patrol with an AEF unit on April 14, 1918, resulted in two victories when Lts. 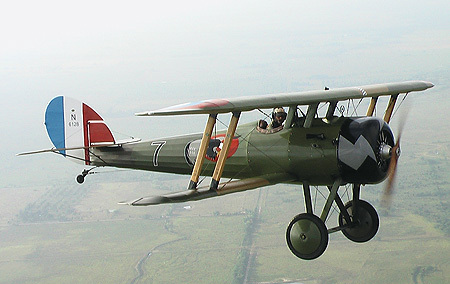 Alan Winslow and Douglas Campbell (the first American-trained ace) of the 94th Aero Squadron each downed an enemy aircraft. 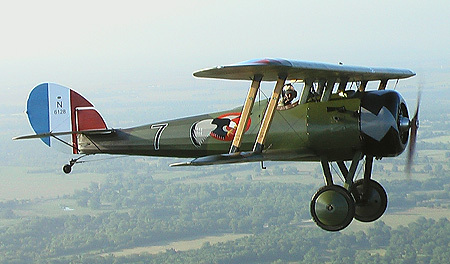 Although the Nieuport 28 was considered obsolete at the time, American pilots maintained a favorable ratio of victories to losses with it. 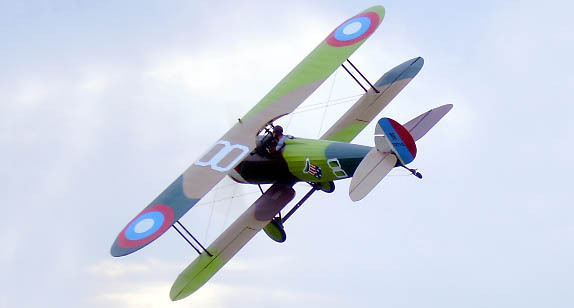 The Nieuport was more maneuverable than the sturdier SPAD XII that replaced it, but it had a reputation for fragility and a tendency to shed its upper wing fabric in a dive. Even so, many WWI American pilots such as Quentin Roosevelt, the son of US president Theodore Roosevelt, as well as American aces like the 26-victory ace, Capt. 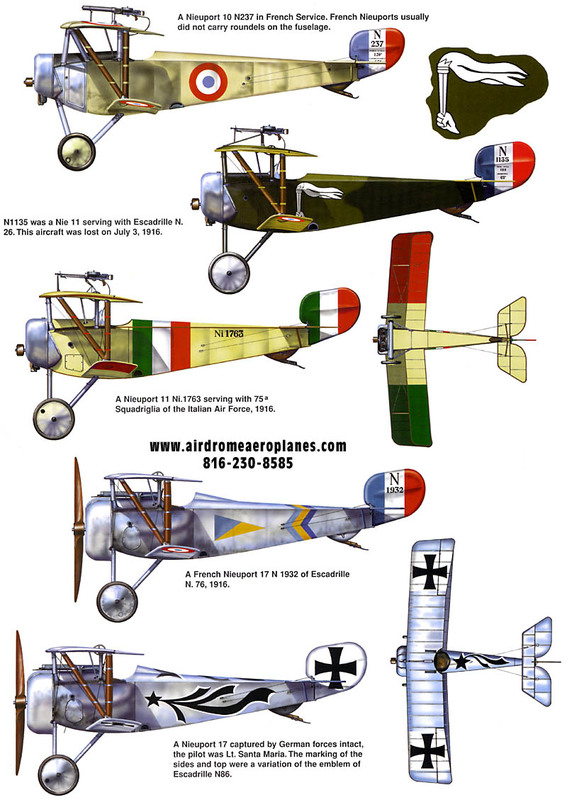 Eddie Rickenbacker, flew the French-built Nieuport at one time or another in their careers. 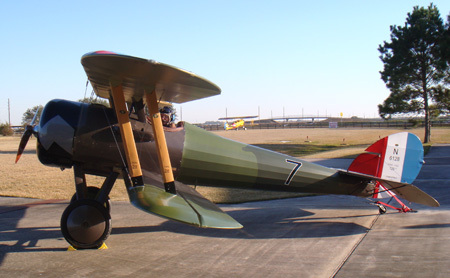 The kit you get from Airdrome Aeroplanes is complete in every way up to your final color coat. 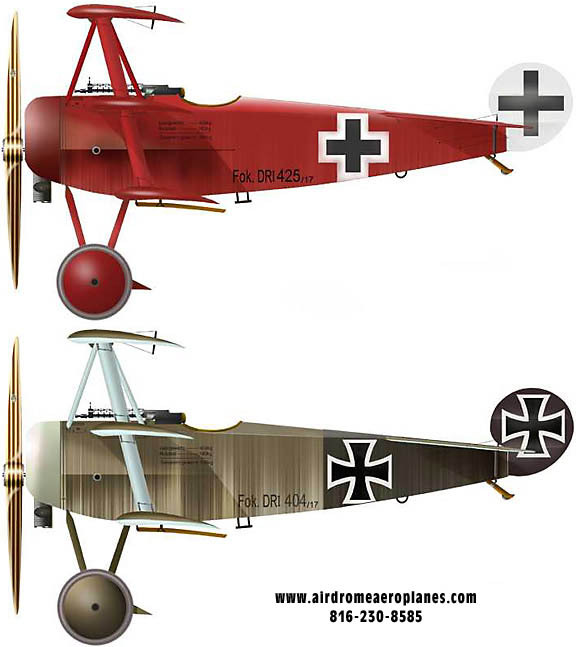 The kit and the excellent builder support you will receive from Airdrome Aeroplanes will get you in the air in a fraction of the time needed to build other WW-1 replica aircraft. No hunting for parts or waiting for shipments. Airdrome Aeroplane's kits have it all!! All nuts, bolts, rivets, gusset plates, machined plugs, tubing and any other hardware are included in the kits. You can get much more information about this kit... just give us a call.